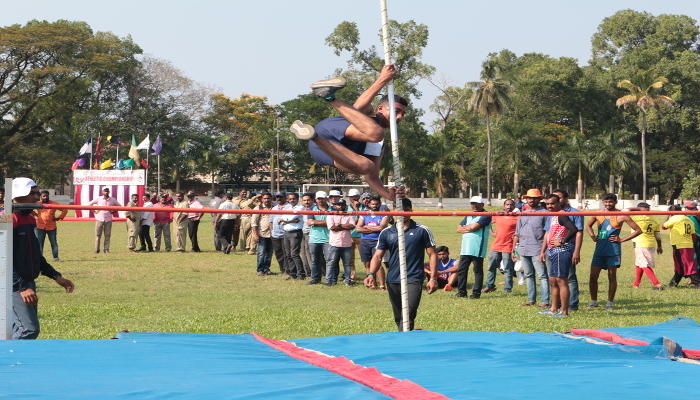 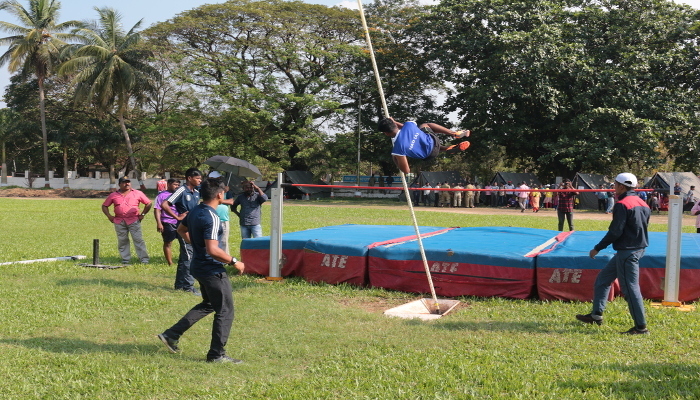 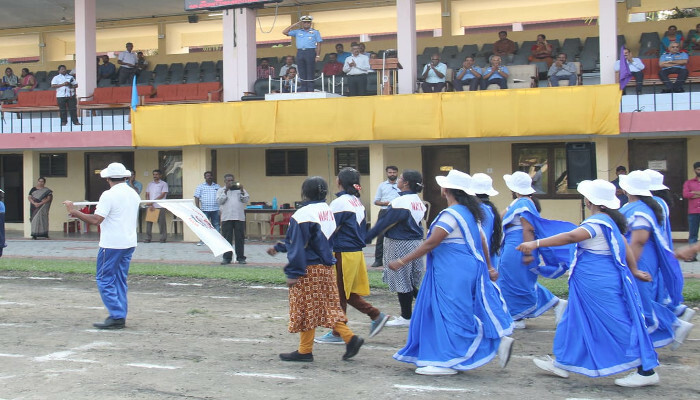 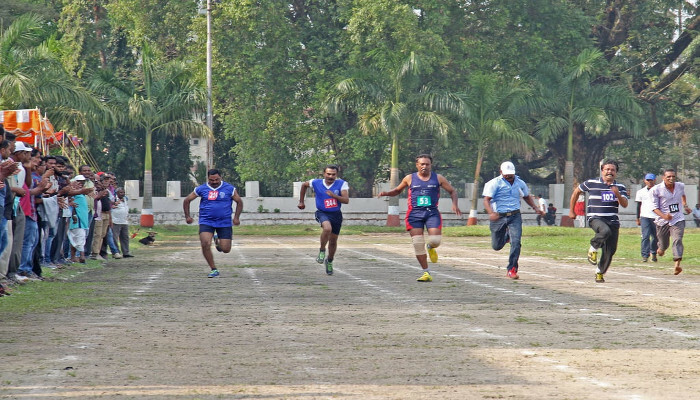 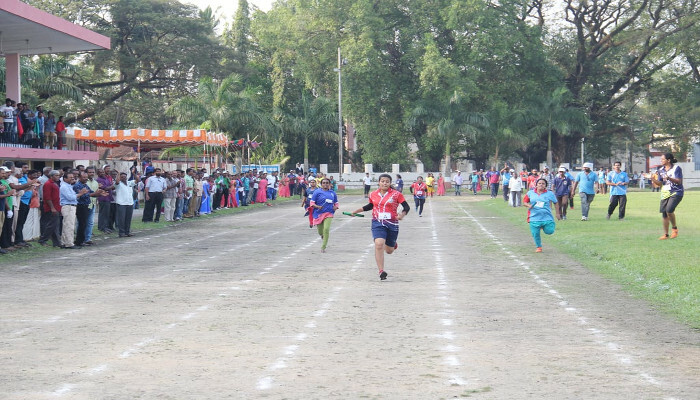 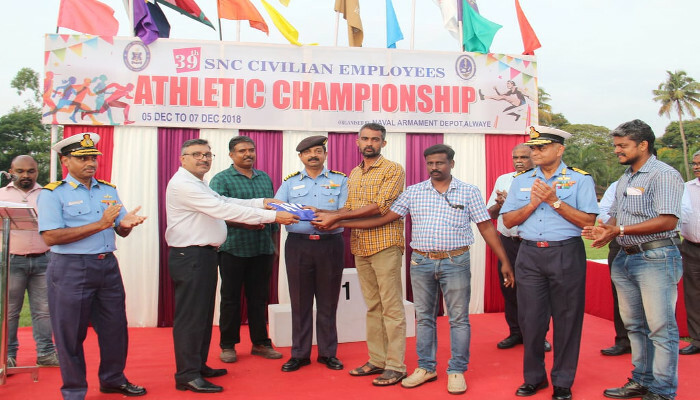 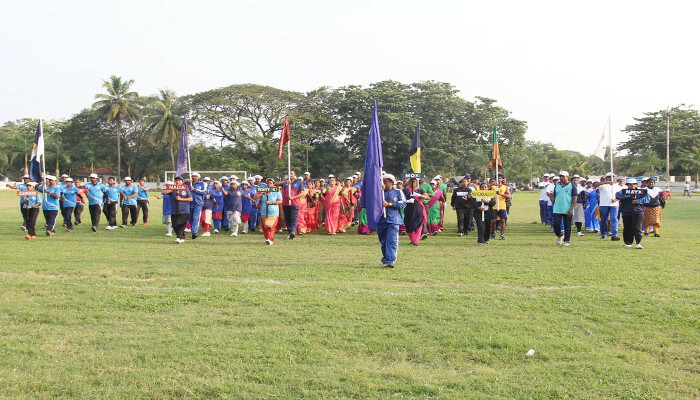 The 39th annual Southern Naval Command Civilian Athletic Championship, concluded on 08 December 2018 at Naval Base, Kochi. 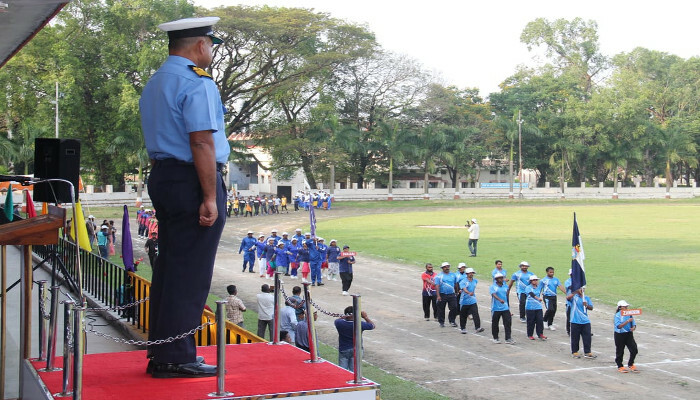 Six units viz. 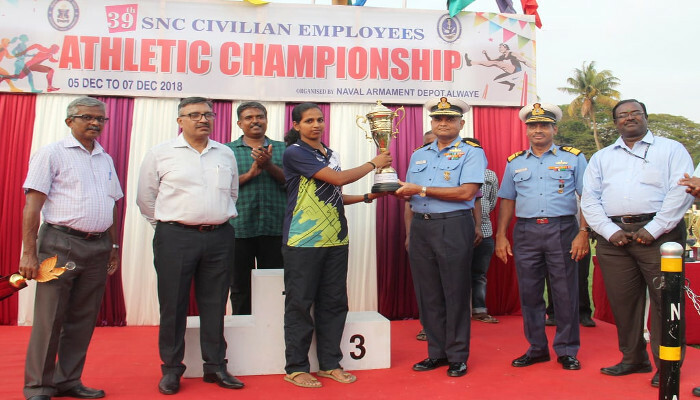 INS Zamorin, Naval Ship Repair Yard (Kochi), Naval Armament Depot (Alwaye), Material Organisation (Kochi), Naval Aircraft Yard (Kochi) and INS Venduruthy participated in the meet. 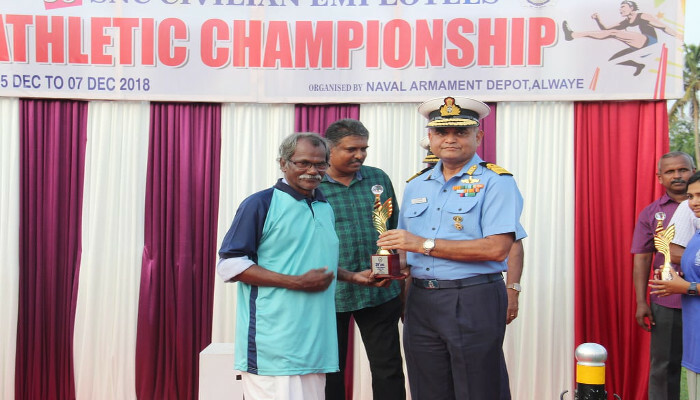 Over 300 civilian employees, including 90 women, participated in the meet. 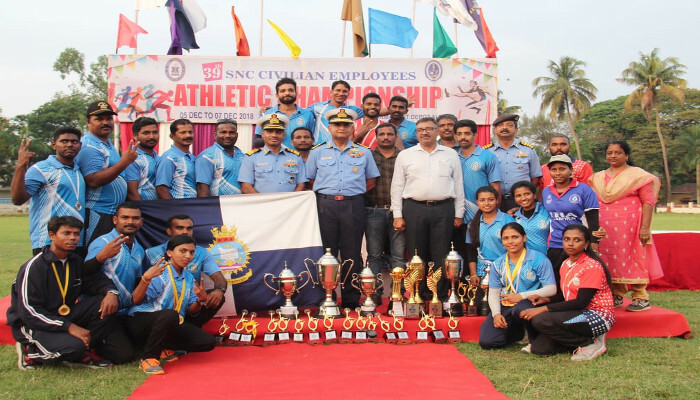 The Chief of Staff, Southern Naval Command was the Chief Guest at the Closing Ceremony and awarded trophies and medals to the winners. 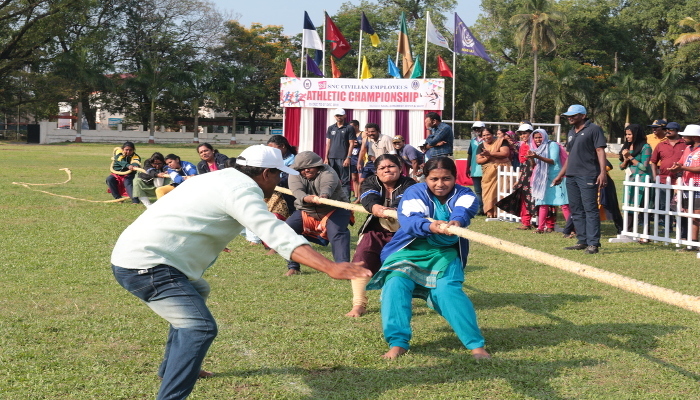 20 events in the men's category and 11 events in the women's category were conducted during the Championship. 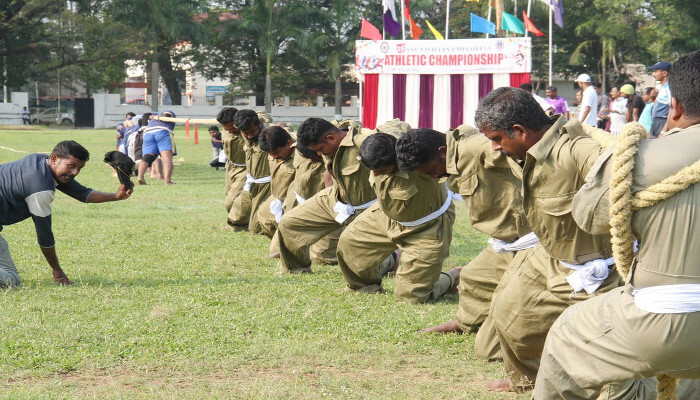 In addition, team events such as tug of war and 800 metres walk for veterans were also conducted. 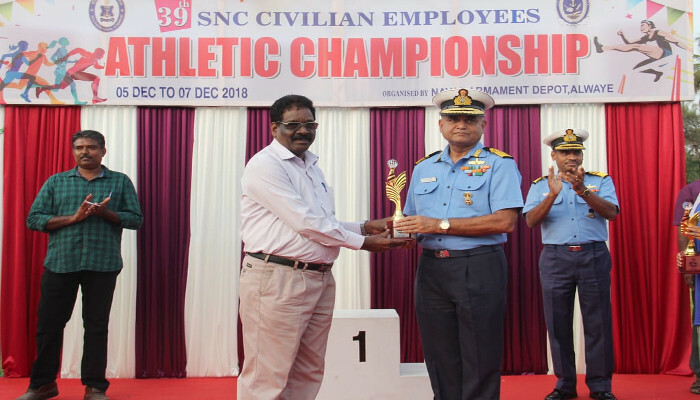 INS Zamorin with 257.5 points emerged as the Overall Champions while NAD (A) with 167 points bagged the second position. 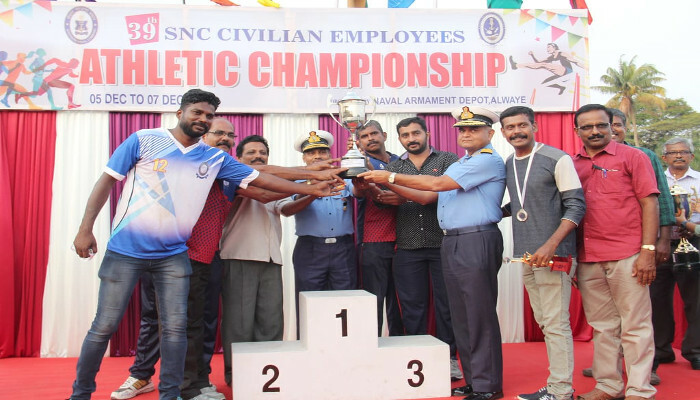 The Individual Champions in the men's and women's category were won by Shri S Sharfiaz and Shri P K Rakesh of INS Zamorin and Kum V Akhila Mol of NAD (A) respectively.